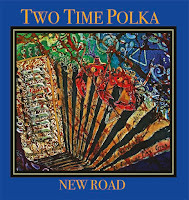 In January we'll be playing in Sixmilebridge at the Winter Music Festival; Clashmore, Co. Waterford; and in the White Horse, Ballincollig. Full details in the next mail. 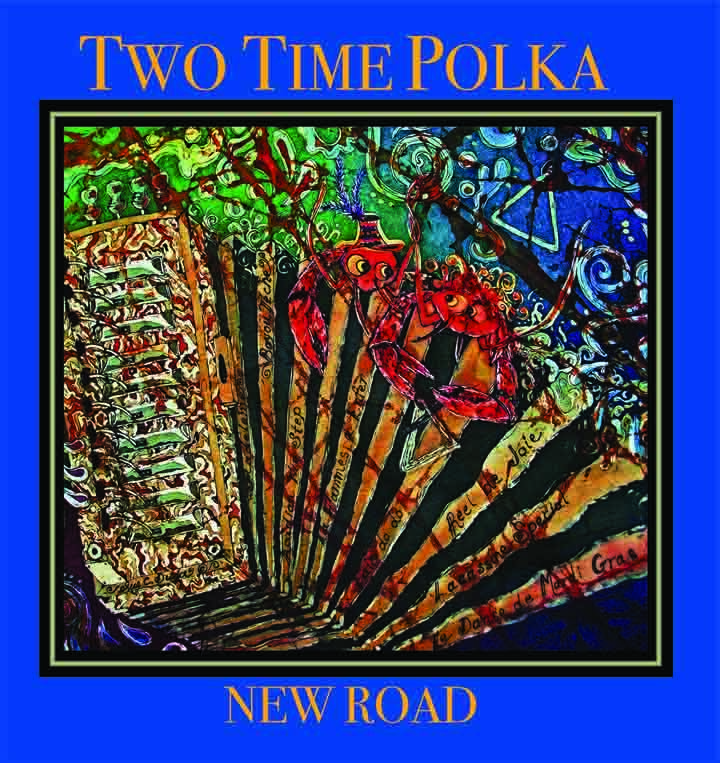 Two Time Polka's new CD, New road, is available at their gigs and from Music Zone, Douglas, Cork, and Custys Music, Ennis, Co. Clare; or on line from both outlets, www.musiczone.ie and www.custysmusic.com. You can also contact Ray directly.